Michal Wozniak aka Kiero, which is known as the main person behind Elude demoscene group and one of the main coders of MorphOS. Was telling at Demobit about how to do Amiga demo coding. In here he is revealing that it is possible to not use an Amiga, but it is nice to have one for testing. If you are making a Amiga 500 demo, then you can use WinUAE but if you want to code for 68060 Amiga or nextgen Amiga, then WinUAE isn’t recommended. In this version he is describing how to get into Amiga demos coding. 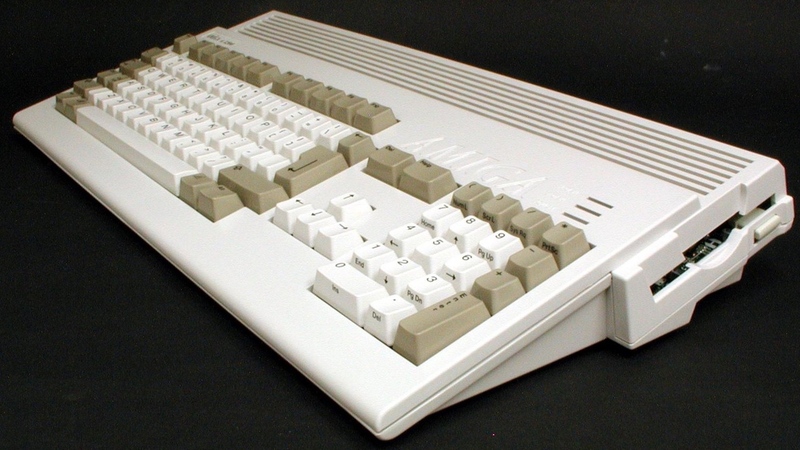 What type of programming languages can be used and which type of platform is the best to use for testing your Amiga demo code. So, with more than 25 years of experience in programming demos. Michal Wozniak is for sure a person with lots of knowledge. 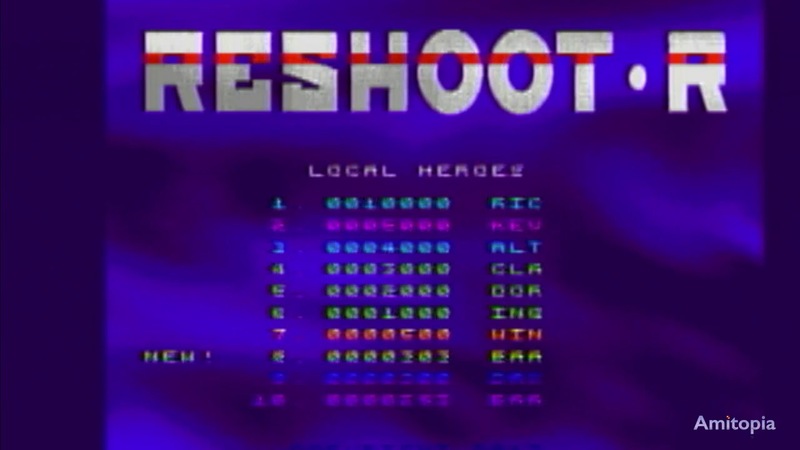 He have been a member of several Amiga demo groups. Some of them are: Appendix, Madwizards and currently Elude. These are some Polish Amiga demo groups that he have been to and is in currently. But he also mentioned that he have helped other projects also. He have made lots of Amiga demos, but also PowerPC and Hardware Accelerated demos for the Amiga. Also for Android. Here he describes on how he is making demos. That almost none of his demo productions are hardware specific. That he can create this demos by using programming tools for other platforms. That the demos are palette-based only and got no TrueColor graphics. Amiga Demos are pure art and what Michal Wozniak aka Kiero have done is pure art. Especially in his current Amiga Demo group Elude where he have managed to support both Classic and Nextgen AmigaOS Compatible machines. The Amiga Demo that is called Lightshaft by Elude is a masterpiece in both art and music form that you can watch here. We at Amitopia thanks Michal Wozniak aka Kiero for all his dedication and support for the Amiga platform!